Located on historic Mountain Road in Old Town Albuquerque, New Mexico, Eight Two 1 Event Center is a fully renovated early 20th Century adobe building. 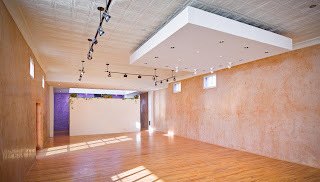 Radiant wood floors, plaster walls, tin ceilings, scene lighting and a quality acoustical environment are just a few of the amenities at this unique venue. 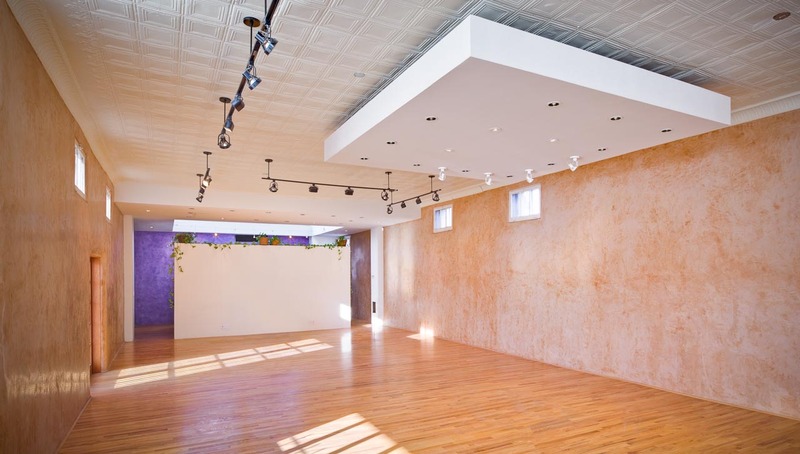 Close to museums, fine dining restaurants and the University of New Mexico; This space is ideal for conferences, professional seminars, receptions, performance arts and a variety of studio uses. The architecturally designed venue offers its guests a fully modern facility with a unique historical southwestern ambiance.